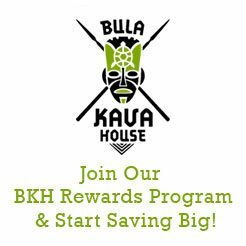 At Bula Kava House, we get a lot of questions from individuals new to buying kava online or at our Portland kava bar. Since everyone should enjoy the benefits of drinking kava, we’re happy to provide answers in hopes that kava becomes better understood and more easily accessible. 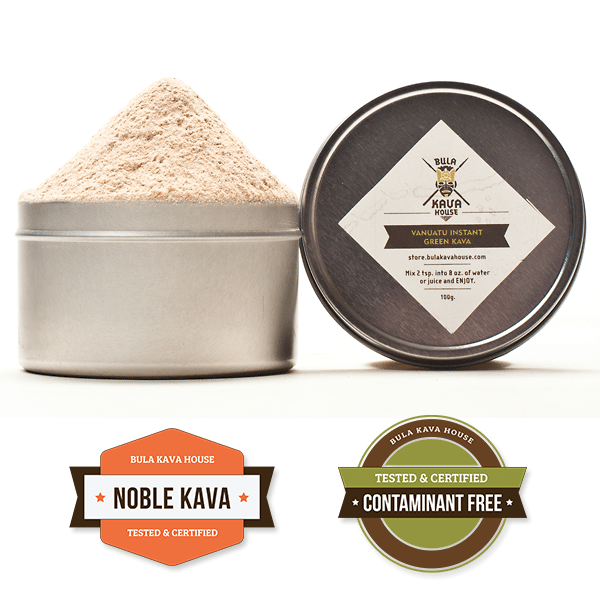 Recently we were asked to explain the difference between micronized kava and instant kava? To those new to drinking kava, the two look very similar, and occasionally some distributors will incorrectly label instant kava as micronized and vice versa. Preparing either one at home involves adding a fine kava powder to water, stirring and enjoying, so it’s easy to get confused about what you’re actually drinking. But the type of experience you get from drinking a micronized kava can be very different when compared to instant, especially if you prepare something as potent as our 11-Year Micronized Waka Kava Root. Of course stronger potency is just one of the differences between instant and micronized kava, so let’s take a look. Brewing kava root typically requires a straining process that helps to remove the least soluble parts of the plant to provide a smoother, more enjoyable drinking experience. While brewing kava is a fairly easy, it does take some time and effort. Micronized kava provides the same level of potency as drinking traditionally prepared kava root in less time and with less effort. Our 11-Year Waka Kava Root is micronized using a special method that produces an incredibly fine grind that’s free of the parts of the root that don’t dissolve in water. The fine grinding process also helps to release more kavalactones from the fiber of the root. The relaxing properties in kava come from these kavalactones, so drinking kava with higher kavalactones levels can produce a stronger effect. The micronization process also allows the kava root to dissolve more quickly in just about any type of liquid. Kava can have a very unpalatable taste, and the ability to mix micronized kava with liquids like almond milk, tea and juice makes for a more enjoyable drinking experience, especially when enjoying stronger strains of kava. Instant kava shares many of the same qualities as micronized kava, but they vastly differ in how the two are made. While micronized kava is a finely ground and specially prepared kava root, instant is actually kava that’s been prepared into a liquid and then dehydrated. The resulting “essence of kava” is easily added to any liquid to produce a quick and easy to enjoy kava drink. This incredibly simple process makes instant kava a great choice for those who want to conveniently drink kava on the go. The type of kava root used to make an instant or micronized powder greatly influences the product’s potency when brewed. While instant kava makes a great introduction to those new to drinking kava, you shouldn’t assume that instant kava will be significantly less potent when compared to micronized varieties. At Bula Kava House, we believe our Vanuatu Instant Green Kava Powder is the best instant kava powder you can buy online. Made from dehydrated fresh kava juice brewed from roots grown in the motherland of Vanuatu, our instant kava is as close to fresh kava root as you can get and just as potent. Another difference between instant and micronized kava is the variety of available products. You can buy instant kava online that comes in different flavors, including banana, tropical and cocoa, and even as a coffee drink. The variety of flavors helps to meet the tastes of just about everyone and can make drinking kava more palatable. What’s The Difference Between Instant Kava And Micronized Kava? While instant and micronized kavas both come in fine powders that easily mix with any liquid, the difference in how the two products are made is significant. Micronized kava offers the potency and authenticity of drinking actual kava root, while instant kava offers convenience and the ability to try drinking kava in different flavors and forms. Micronized kava offers the full potency of drinking kava root, but a good instant kava can also offer all of the flavor and effect as drinking a freshly brewed and strained shell at our Portland kava bar. 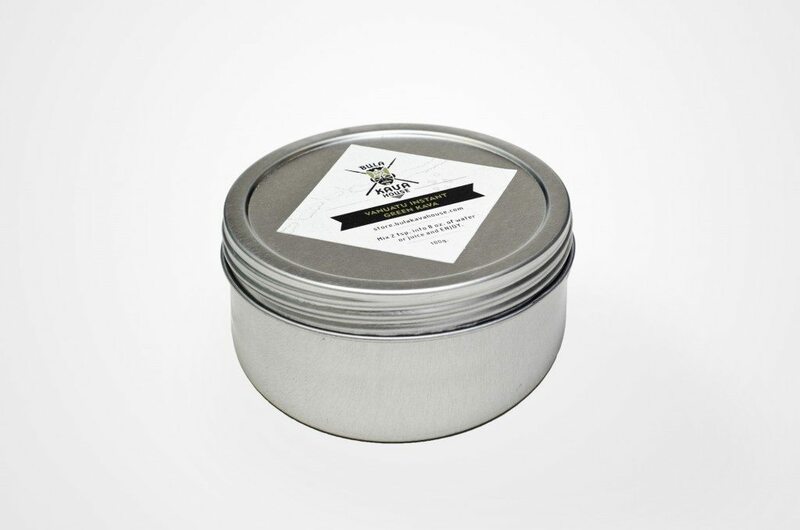 And while we might recommend instant kava to someone who’s new to drinking and preparing kava at home, it really comes down to a matter of taste and convenience.